Meloxicam is also used as a pain reliever and to reduce inflammation after a pet’s surgery. This drug is used to especially target these issues after your pet has orthopedic work done. Studies have shown that, if a dog is given meloxicam for 24 hours after this type of surgery, they feel less pain and swelling is kept down. Their comfort level increases as they recover from invasive work. As with any medical intervention product you give to your dog, you need to make sure you check with your veterinarian before using the product or changing the dosage your dog is receiving. In this case, a prescription is needed to obtain this particular drug as you need to work with the veterinarian in discerning for allergies and negative drug interactions before and during its use. Why Would My Dog Need Meloxicam? However, it is not a drug that should be taken without thought or basic research. Although it is a solid pain & inflammation medical intervention, it can have serious side effects for some dogs. It is important they are monitored by owners and their veterinarians while taking it, so the overall health costs do not outweigh the benefits. When Shouldn’t My Dog Take Meloxicam? How Does My Dog Take Meloxicam? As with most prescribed medicines, Meloxicam should be given in the lowest possible dose for the shortest amount of time while remaining beneficial for your dog. The dosage needs to be effective. Meloxicam is available in pill, liquid, or injection form. The pill and liquid are easiest to administer. The injectable form is usually done at your veterinarian’s office for post-surgery medical support. Small dogs should take Meloxicam orally if prescribed. This will help prevent overdosing. The liquid form is best for the smallest pets. If you miss one of your pet’s doses, give it to them as soon as possible unless it is close very close to the next dose. You do not want to give your pet two at once or have two very close together in case of overdose. Go back to the regular schedule if this happens rather than risk your pup’s health with too much Meloxicam. 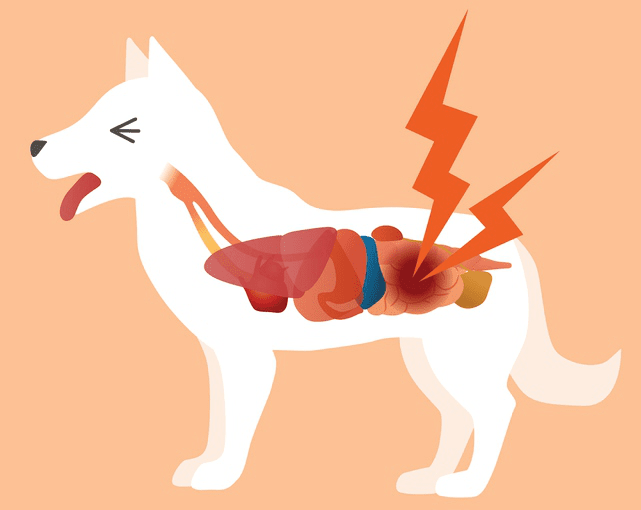 It is also vital to understand that all dogs which suffer from problems with their liver, kidney problems, or heart problems never take Meloxicam. Doing so can lead to further kidney issues and possible renal failure. It is extremely important to make sure health issues are brought forward early so your dog’s veterinarian can make an informed decision on if meloxicam is appropriate and what dosage works best for your pooch. Like any pet owner, it’s important not only to know the possible side effects of a new medication but when to talk to a vet about issues you see arising and or are concerned about. A veterinary checkup is important, especially near the end of the prescription cycle to make sure whatever the issue was properly dealt with or if further or different treatment is required. 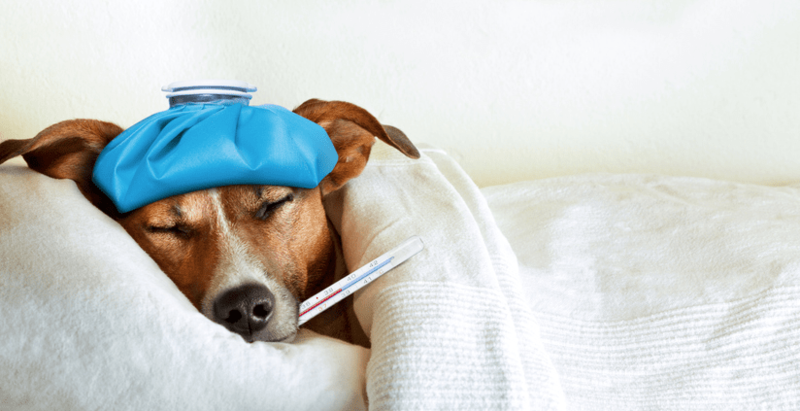 There should be a post-operative meeting scheduled as well if your dog has had surgery so there is no chance that a side effect or reaction has been missed. Meloxicam is not an FDA-approved the animal drug, but it is a safe medication when instructions are followed. However, as with any supplement or medication, it’s important to keep your veterinarian involved in your pet’s treatment plan to make sure it’s used in a safe and helpful manner for your pup. It is unusual that there are any strong reactions under normal use but being aware of potential issues if helpful. Using Meloxicam wisely is important not only in the long-term healing of your dog but also their short-term comfort and quality of life.